You searched for which does not fit your . We've redirected you to 160-0506, which has the proper fitment. 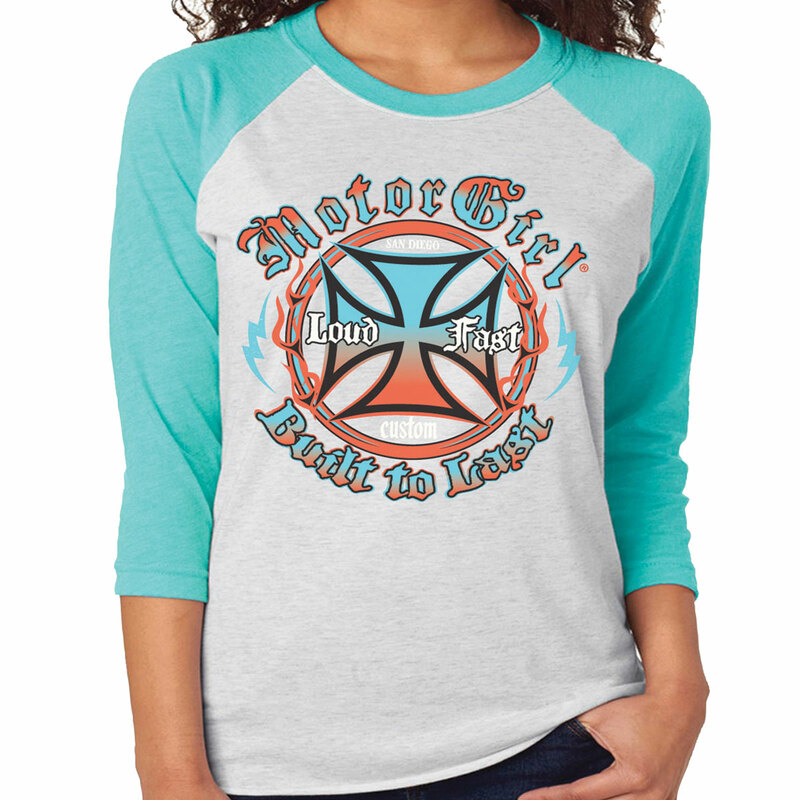 • Loud and Fast, San Diego Custom, Iron Cross, Flames, Built to Last, Lightning Bolts design.